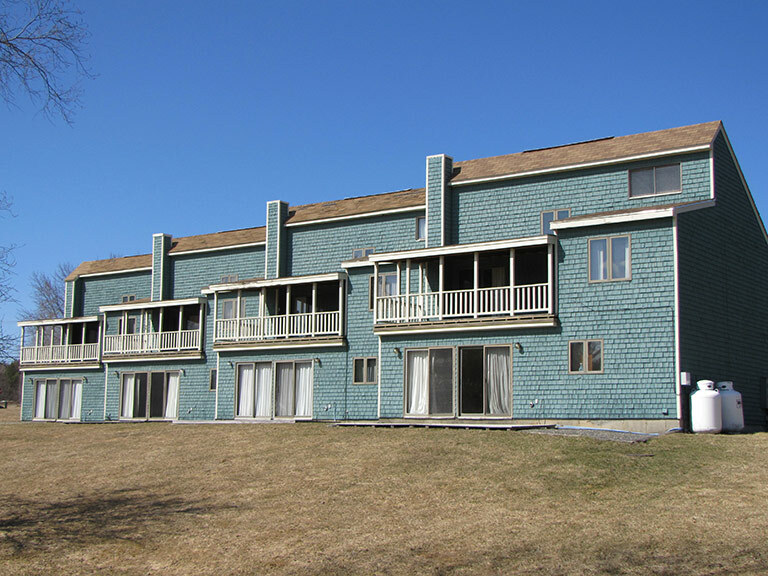 Hermon Meadow Golf Townhouse & Apartment Rentals - Bangor Maine Apartment Rentals located in Hermon Maine. 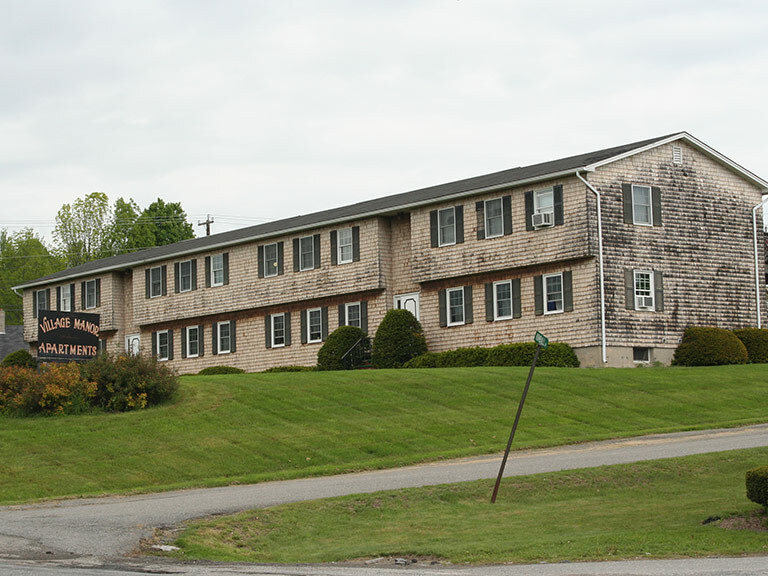 Hermon Meadow Townhouses Rentals and Village Manor Apartment Rentals located in Hermon Maine. Fairway Lane & Putting Green Ave.
Fairway Lane | Putting Green Ave. Looking for a Rental near These Towns? We're Your Match! Copyright © 2019 Hermon Meadow Golf Townhouse & Apartment Rentals. Design and hosting provided by PHD Consulting, a Maine company.